Includes a free preview of future issues in the collection Presid. 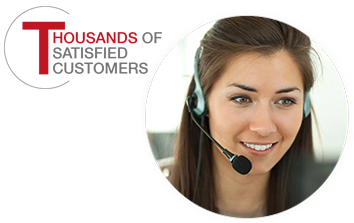 Leadership Coin Coll. . For more information, please refer to the Satisfaction Guarantee tab below. If you do not wish to preview future issues in the collection, you may purchase the single item using the 'Individual Item Only' tab at right. When John F. Kennedy was sworn in as the 35th President of the United States in 1961, America fell in love with his youthful charm, good looks, and quick wit. But it was his strong will and political savvy that led an entire nation through trying times, such as the Cuban Missile Crisis, and onto its greatest achievement of landing a man on the moon. His brilliant political career was cut shortby an assassin's bullet on November 22, 1963, in Dallas, Texas. Today, 100 years after he was born, JFK remains one of the most beloved and revered men ever to hold the Office of President. In celebration of JFK's 100th birthday, American Mint proudly presents an exclusive 24k gold-layered coin and special-edition collector's card at an incredible price. Layered in 24k gold, this Official American Mint Release is a fitting tribute to one of the greatest Presidents in our nation's history. Minted to the highest quality "Proof" standard, the mirror-like finish of the background sets off the highly detailed portrait of JFK on the obverse. 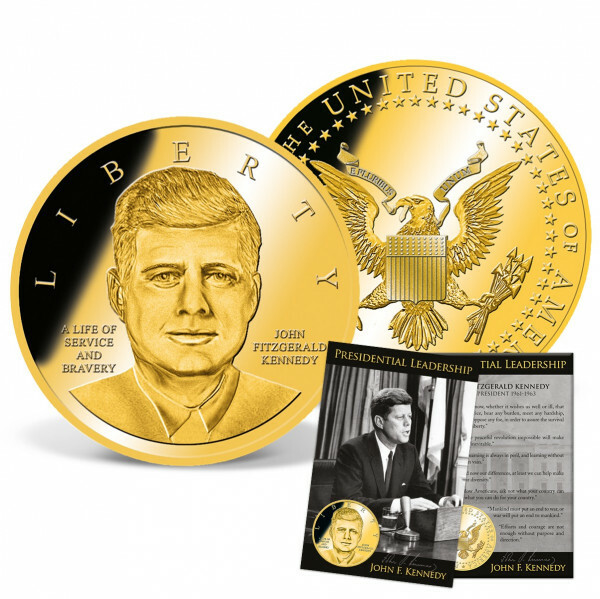 Available exclusively from American Mint, this limited-edition tribute comes in a protective shell and includes a special-edition collector's cardfeaturing some of JFK's most prominent quotes.